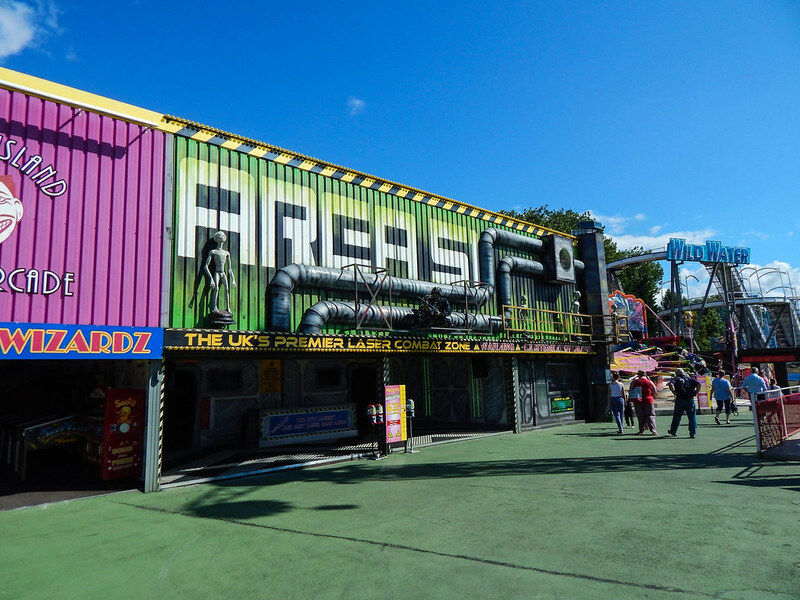 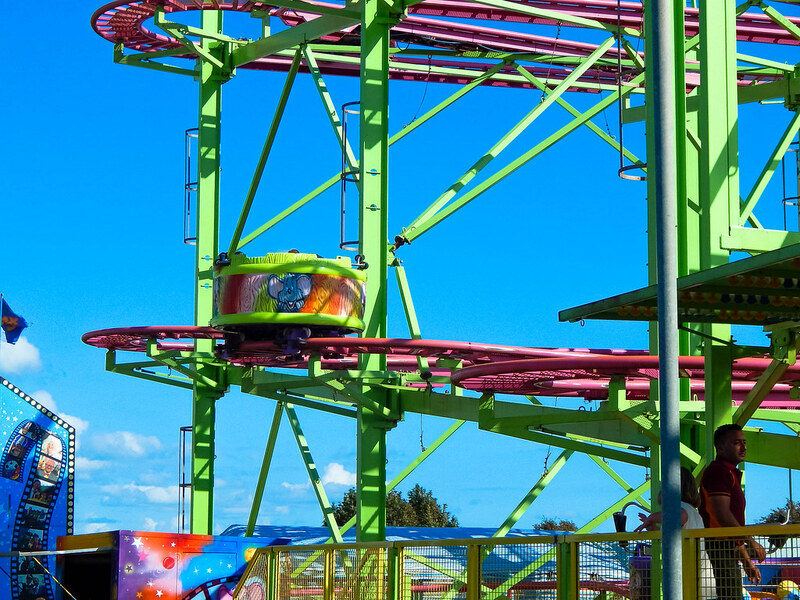 Brean is home to many different attractions, but the biggest draw is most likely the epic amusement park Fun City. 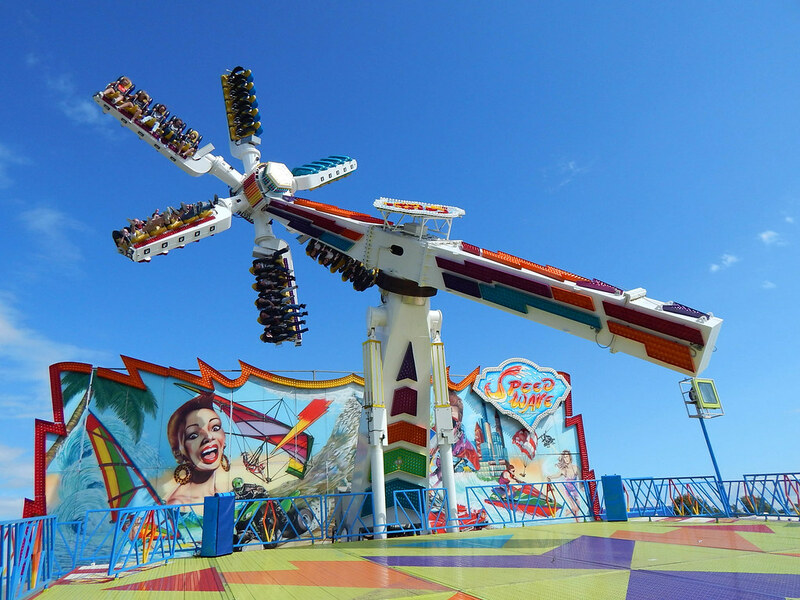 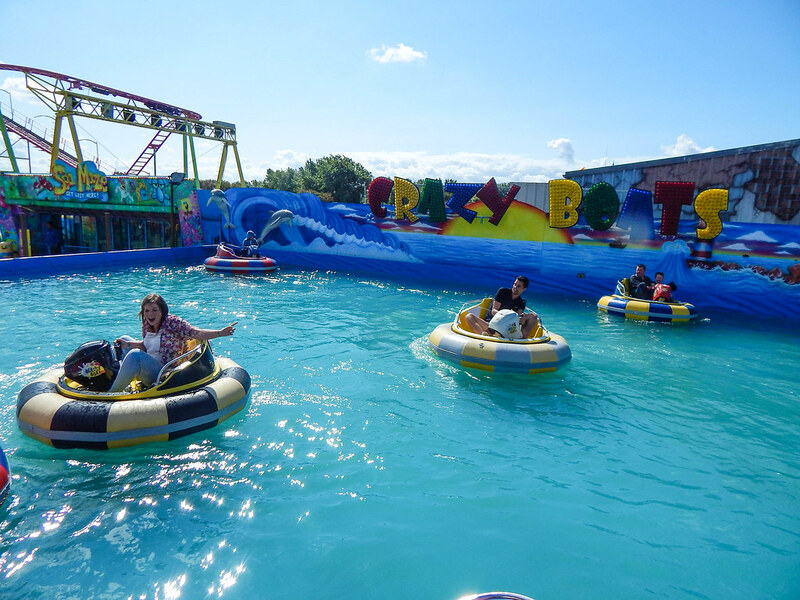 Fun City Brean has some of the wildest rides in the UK and it is well worth a visit if you are in the area! 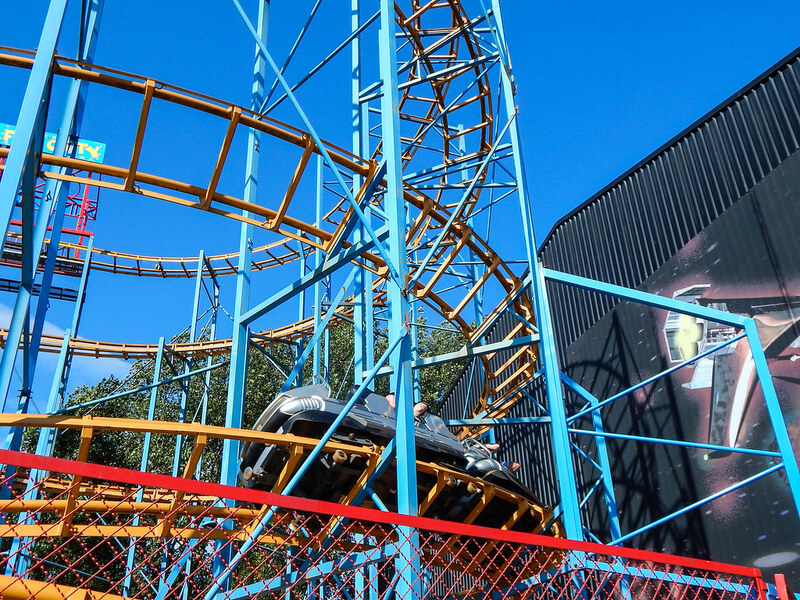 The park is run similar to most amusement parks where you can purchase either wristbands or tokens. 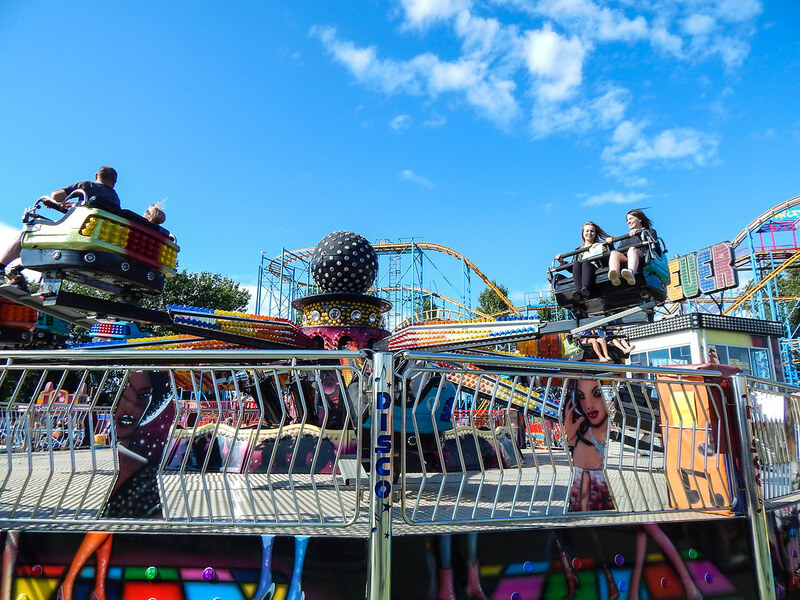 If you want to experience all the thrills that Brean has to offer, you should most definitely get a wristband. 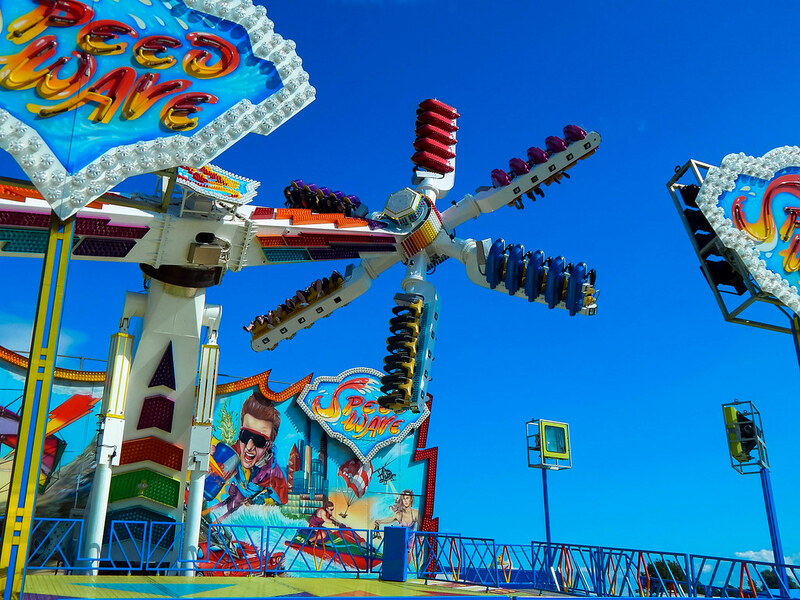 Upon entering the park you will immediately notice several rides that tower above most of the others; the dizzying Wipe Out ride, the fast and furious Sound Wave and the gigantic Xtreme. 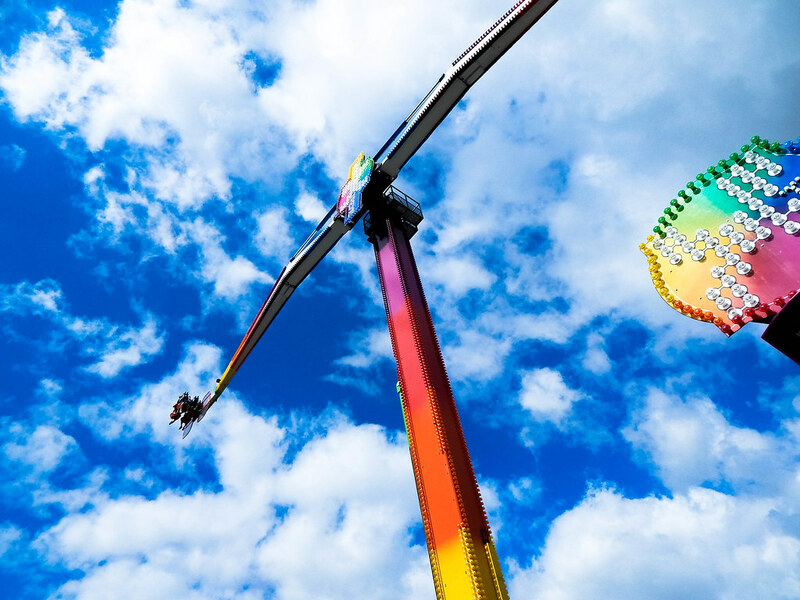 For those who like their spins, their swings and their speed, then these three rides are a must do. 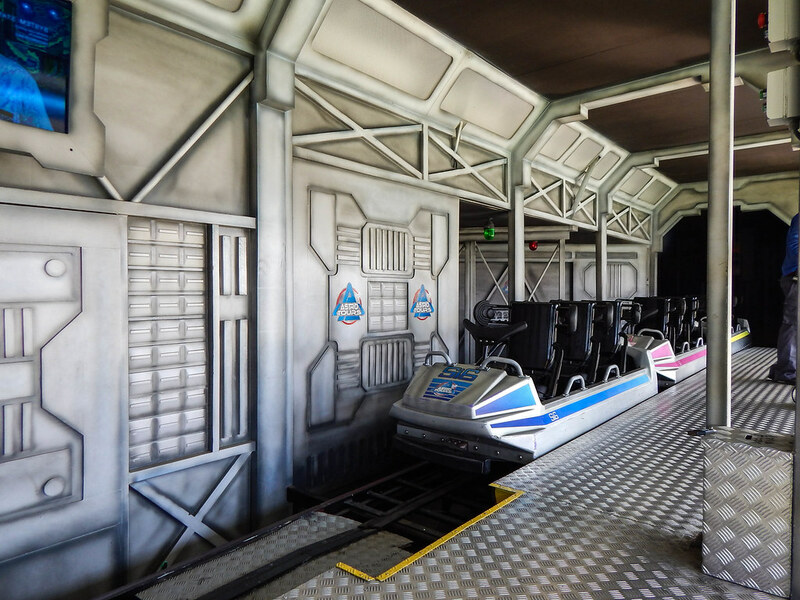 Speed Wave is an extreme Topscan ride which causes you to not remember what’s up and what’s down. 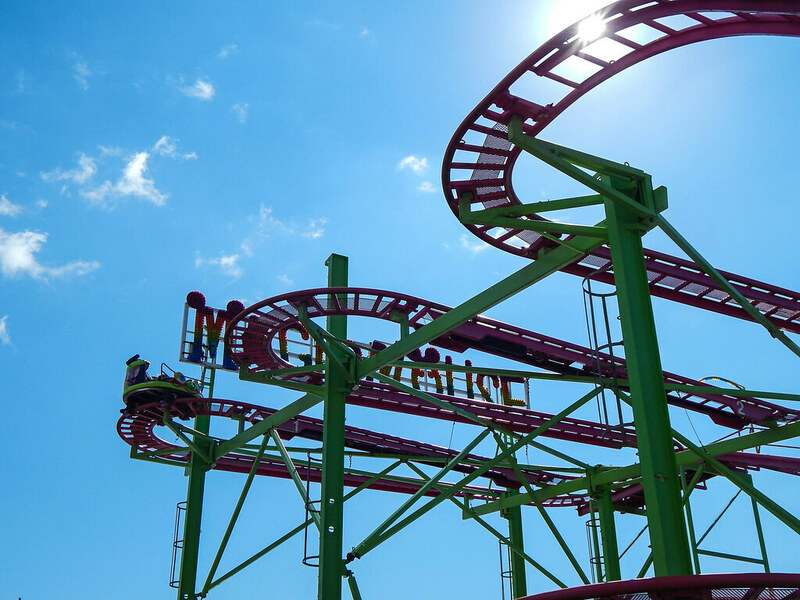 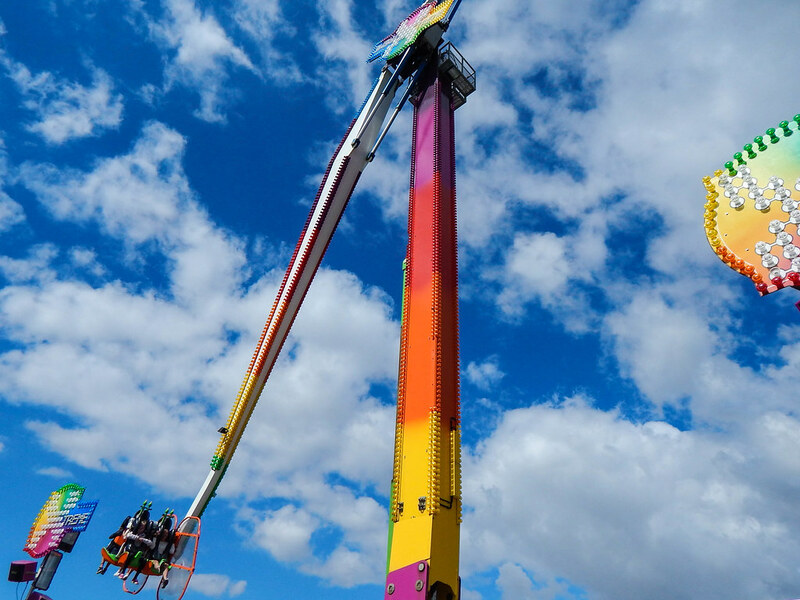 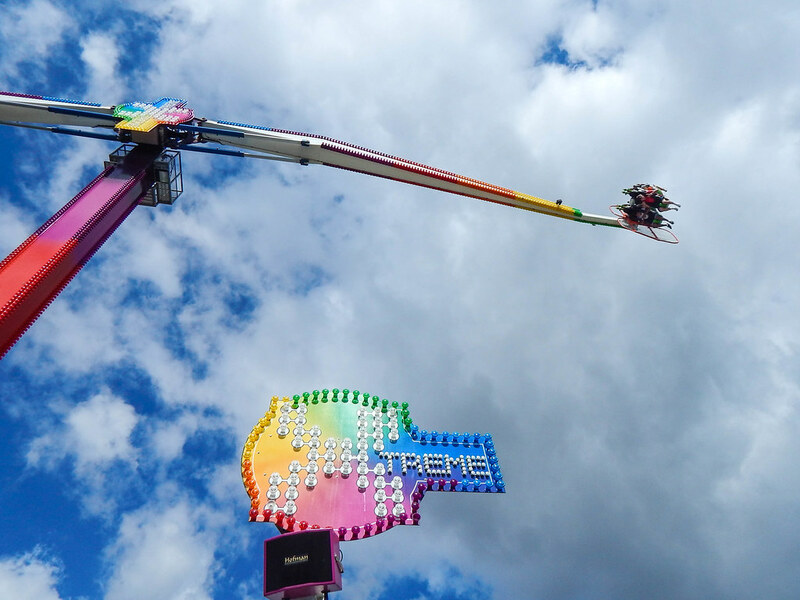 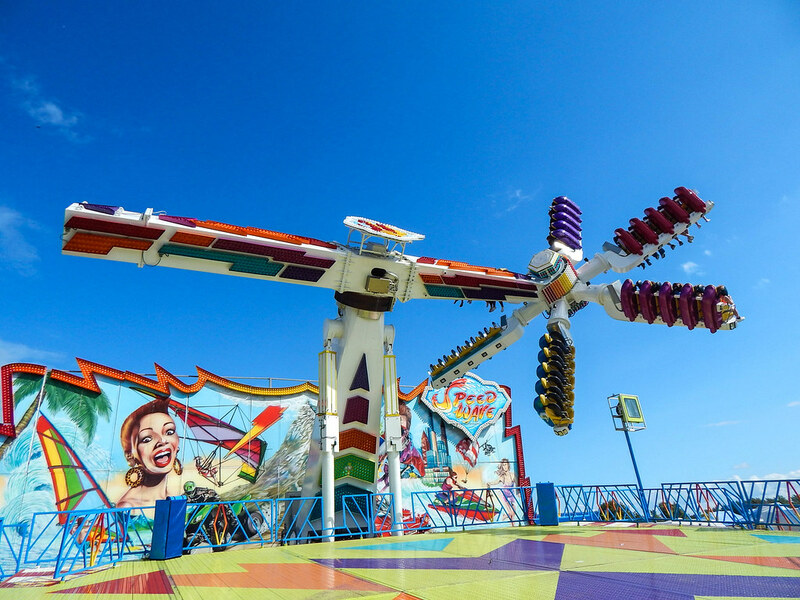 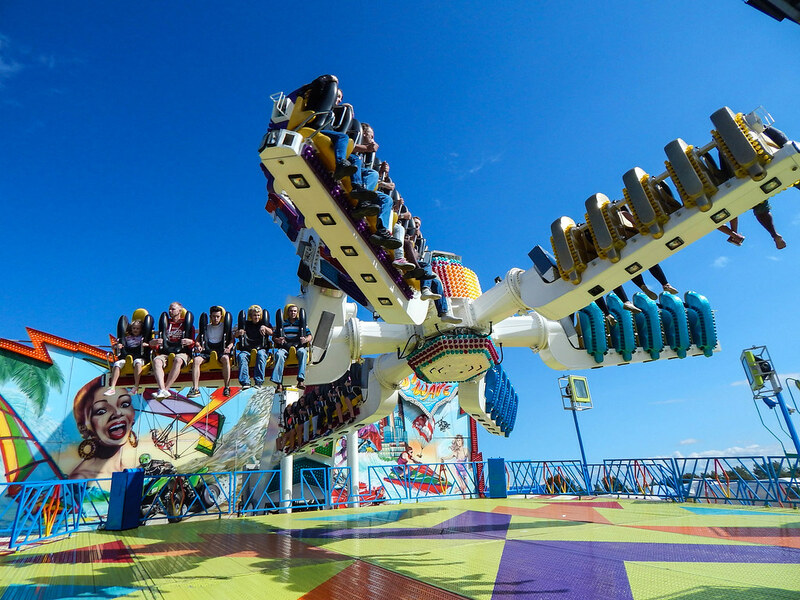 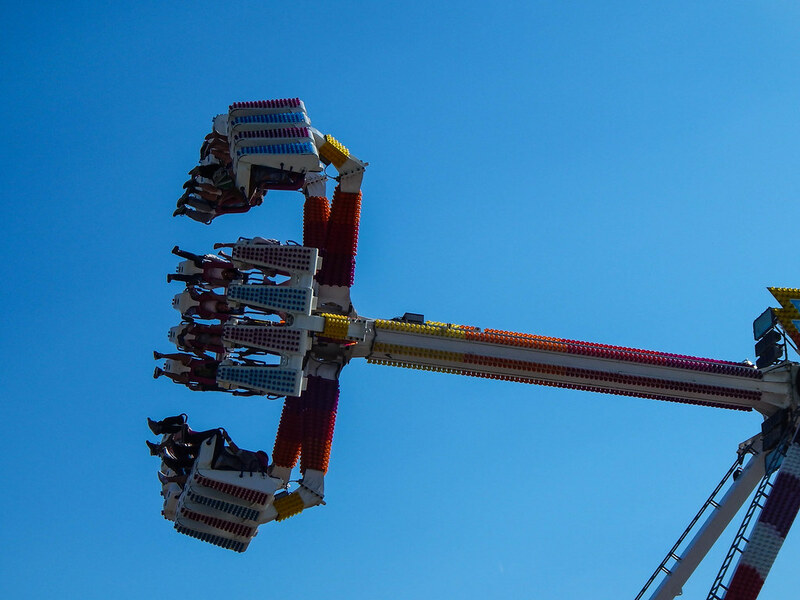 Xtreme is a huge length of steel with rotating seats at the end, flipping you 150ft in the air. 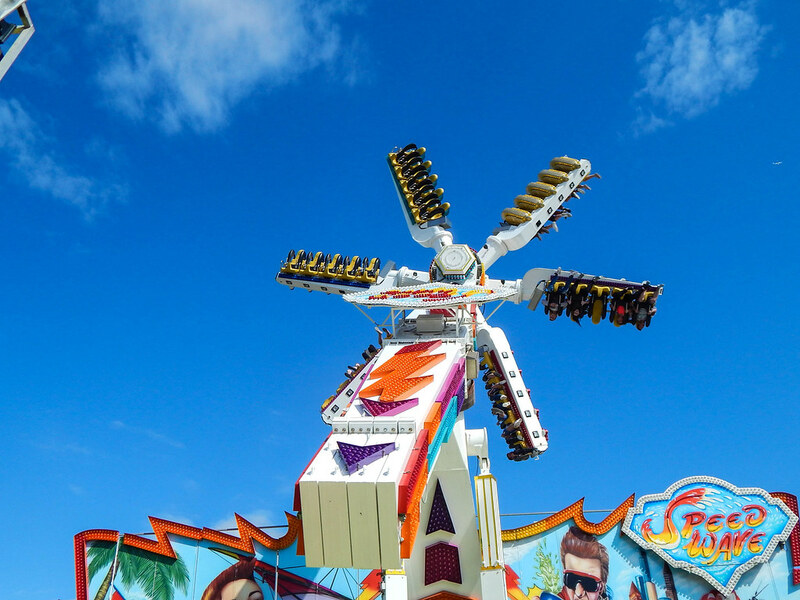 Wipe Out is another ride that should not be missed with its spinning and swinging action that leaves you giddy with excitement. 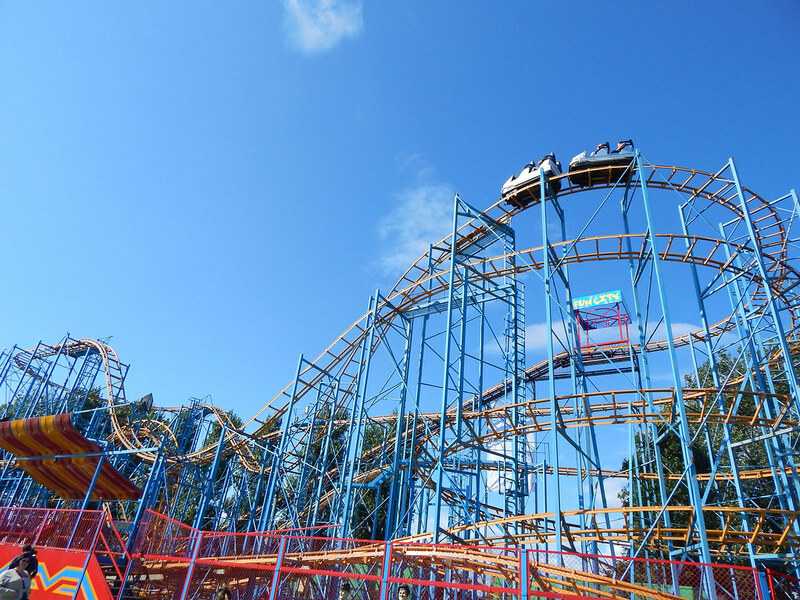 The park has several roller coasters all of which are great fun. 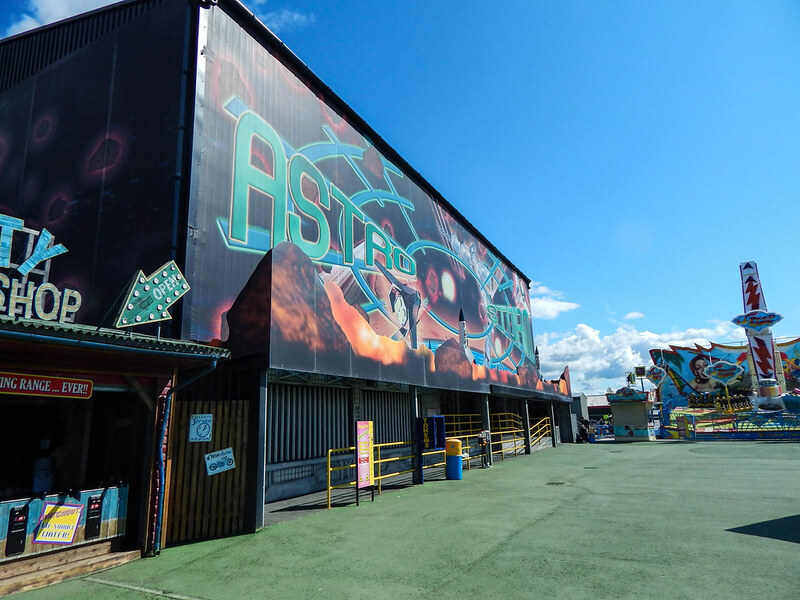 Take on Astro Storm, a dark ride with some surprisingly good effects and thrilling twists and turns in the dark. 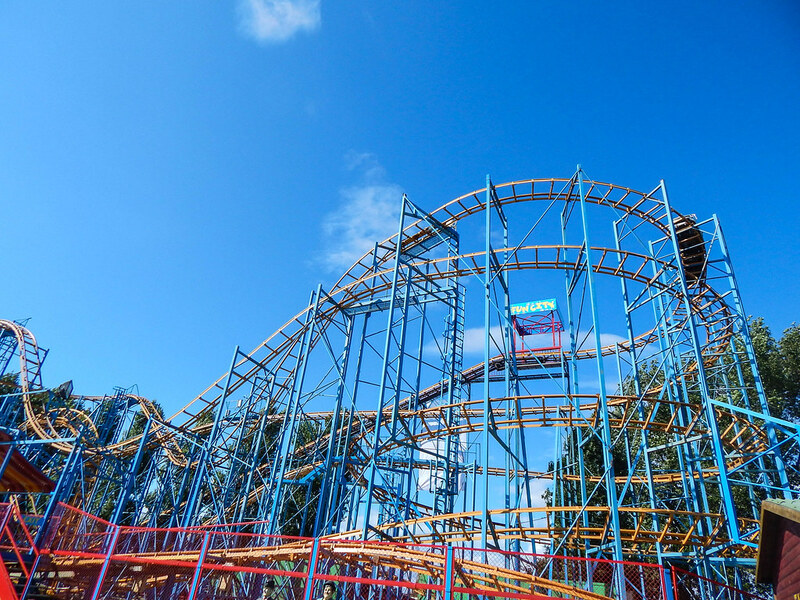 Take a spin on the Wild Mouse or if you’re really brave take a ride on Shockwave, the parks biggest looping roller coaster. 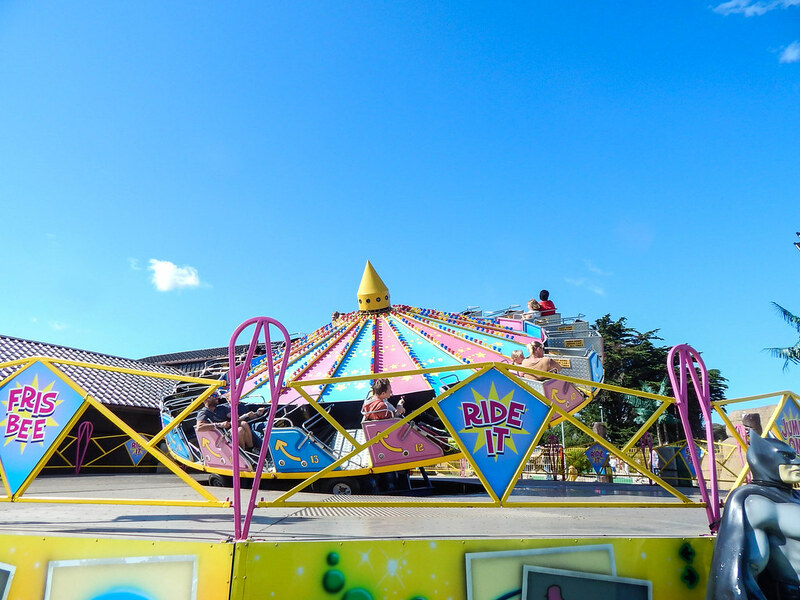 It’s not just about the thrill rides, as there is an endless amount of fun to be had for the whole family. 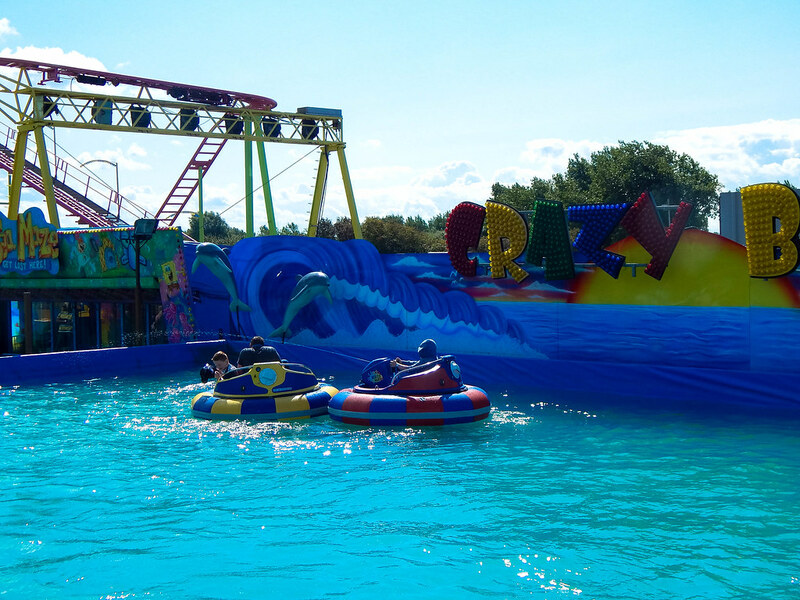 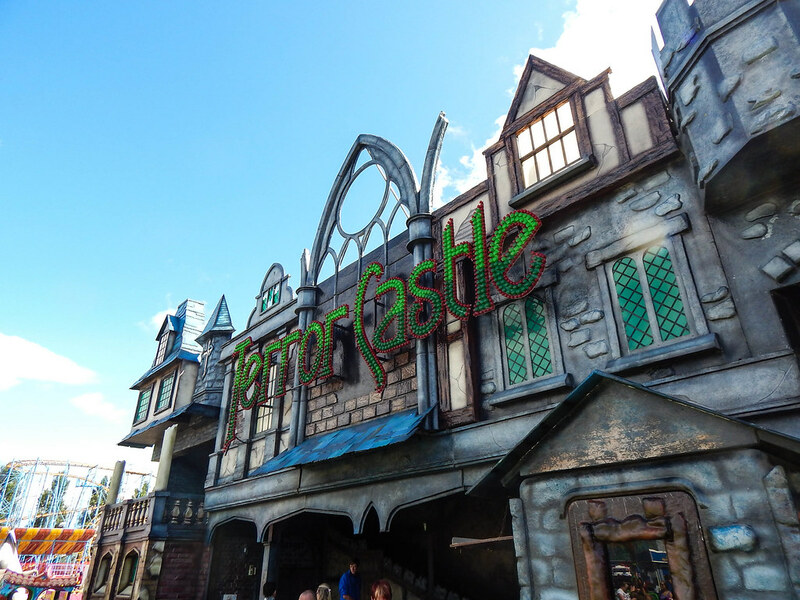 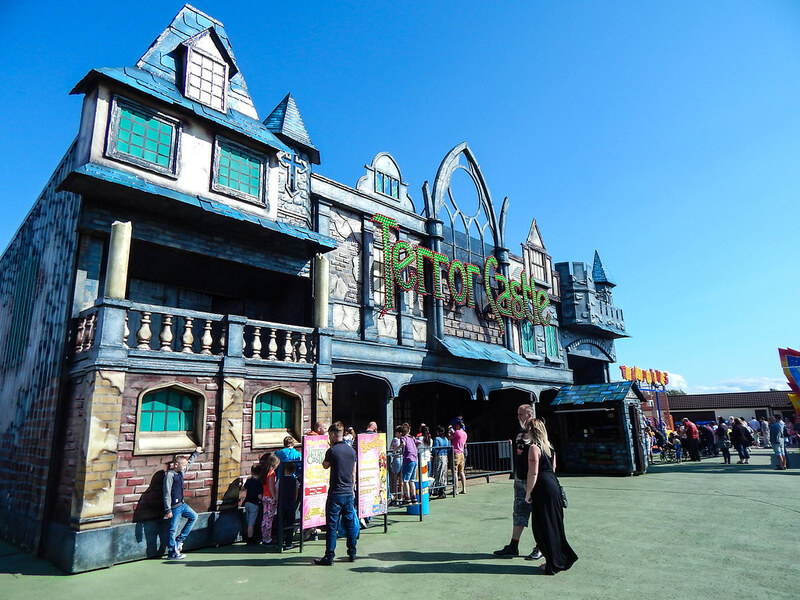 Take a ride on the Terror Castle for a fun fright, or a splash on the log flume, Wild Waters. 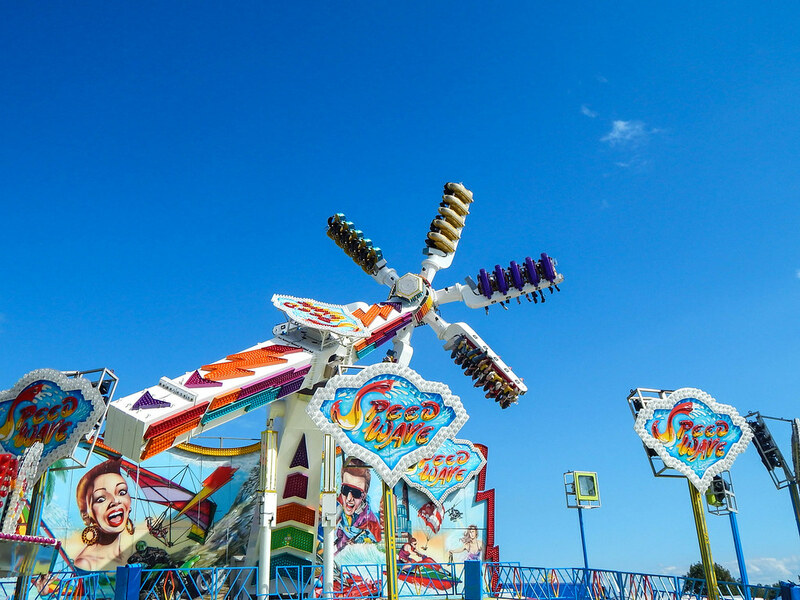 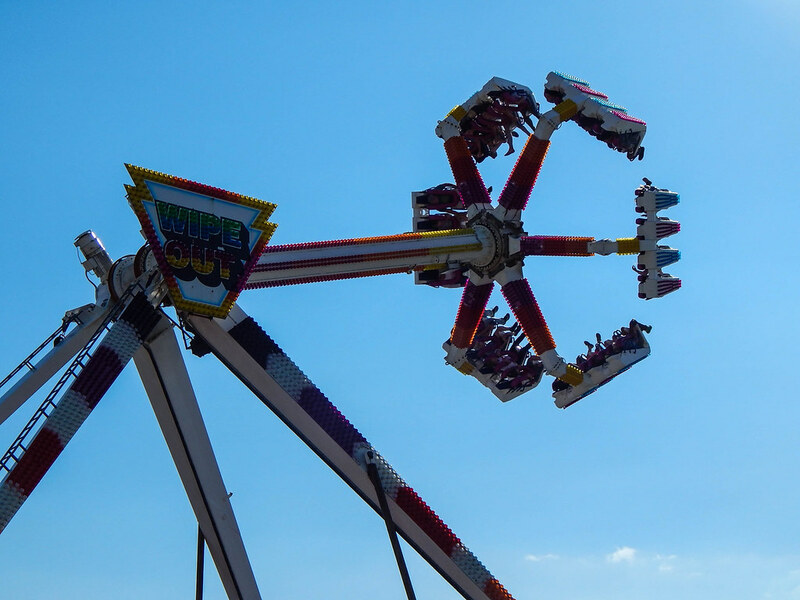 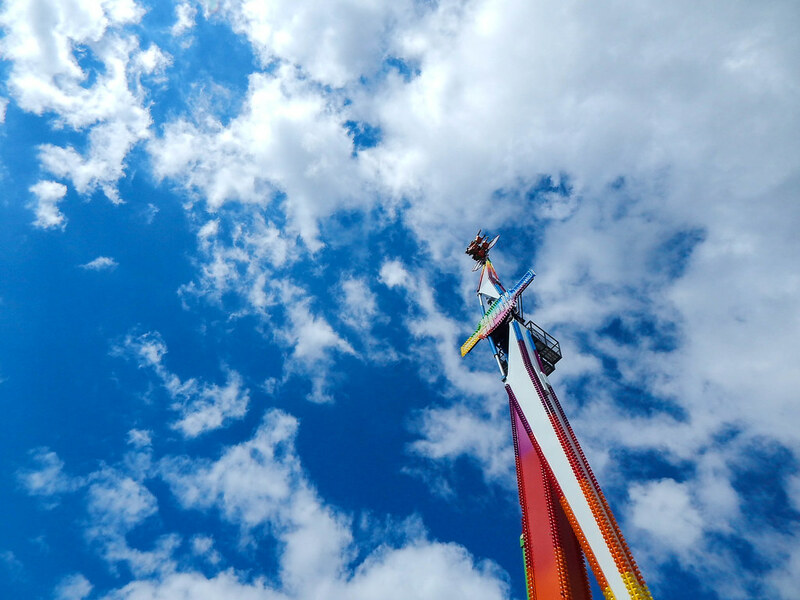 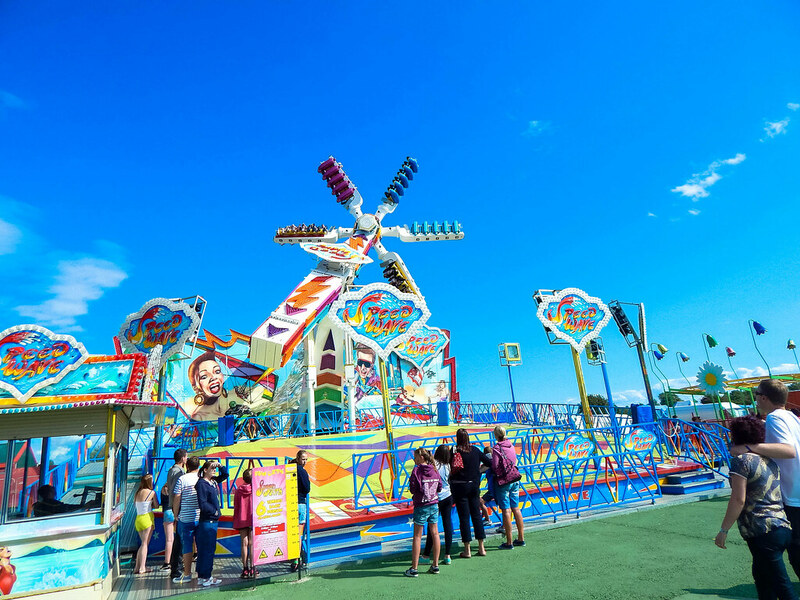 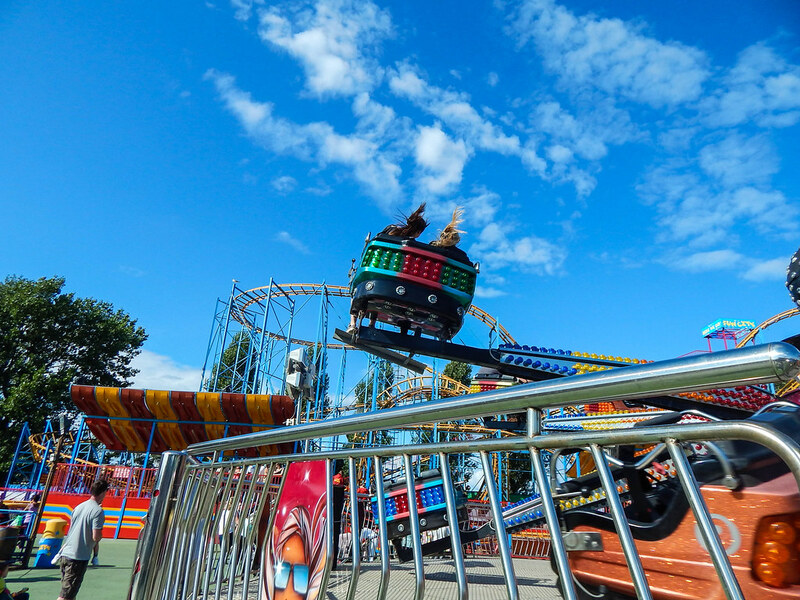 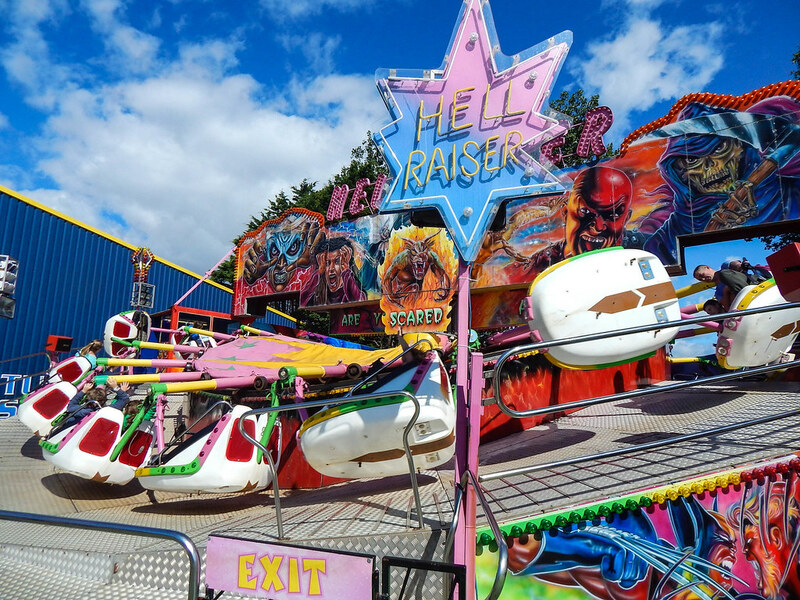 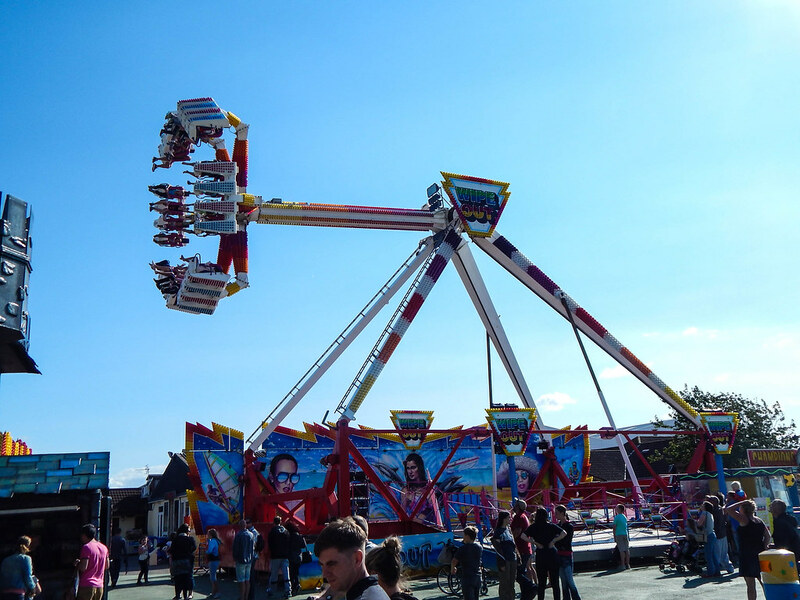 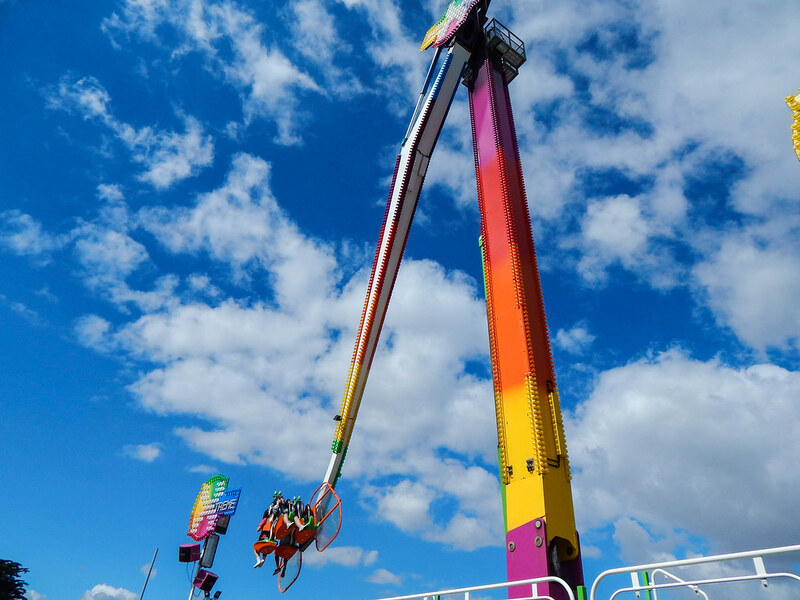 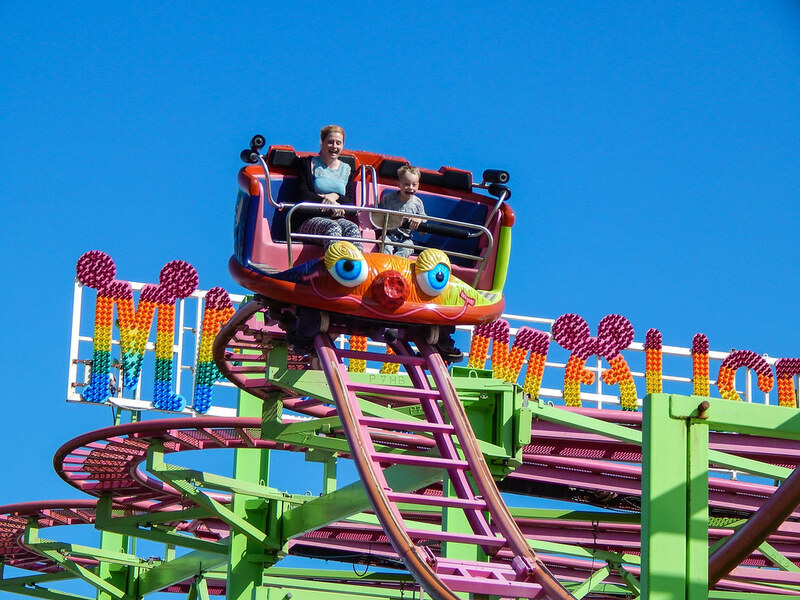 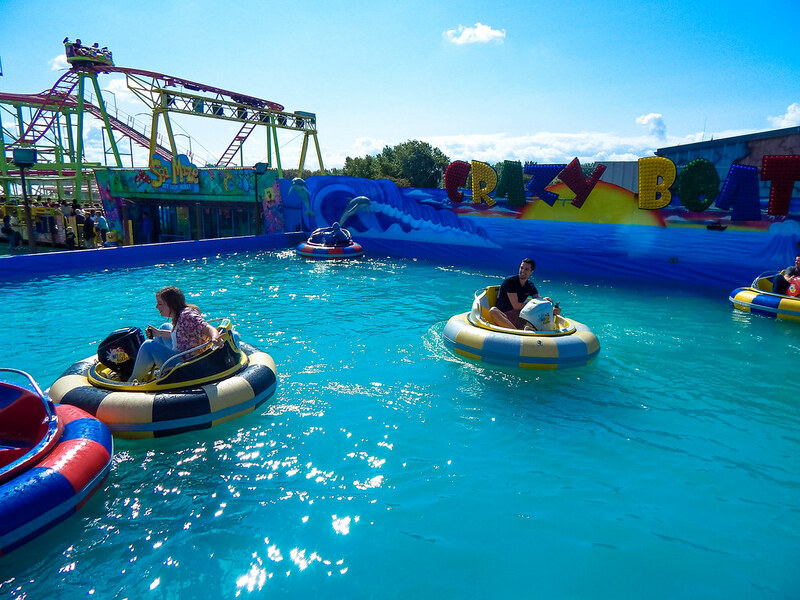 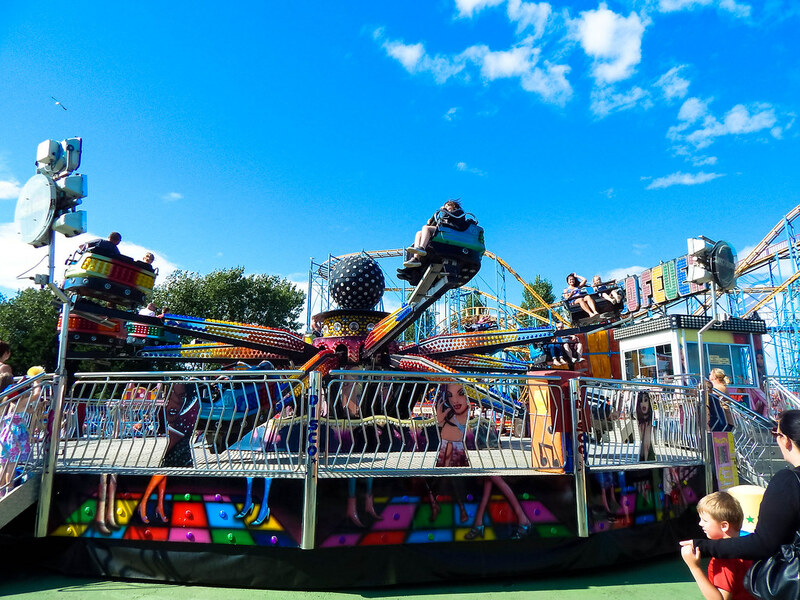 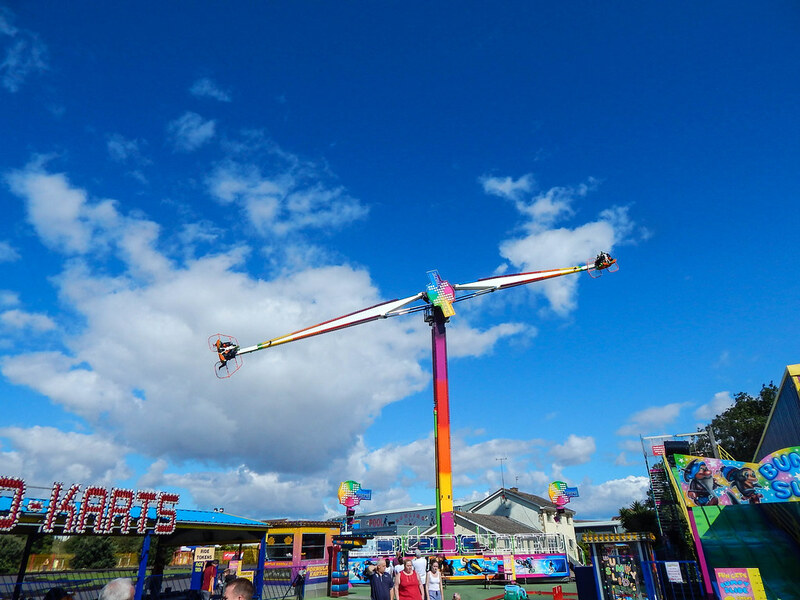 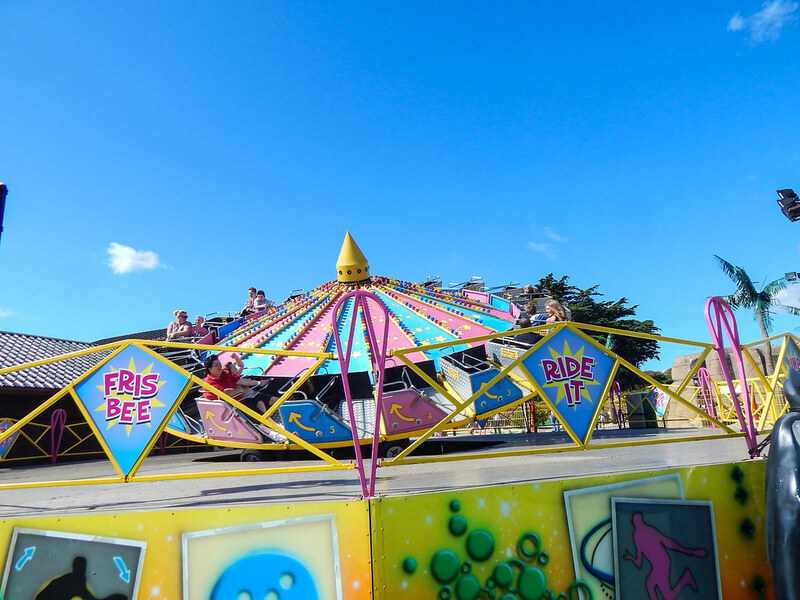 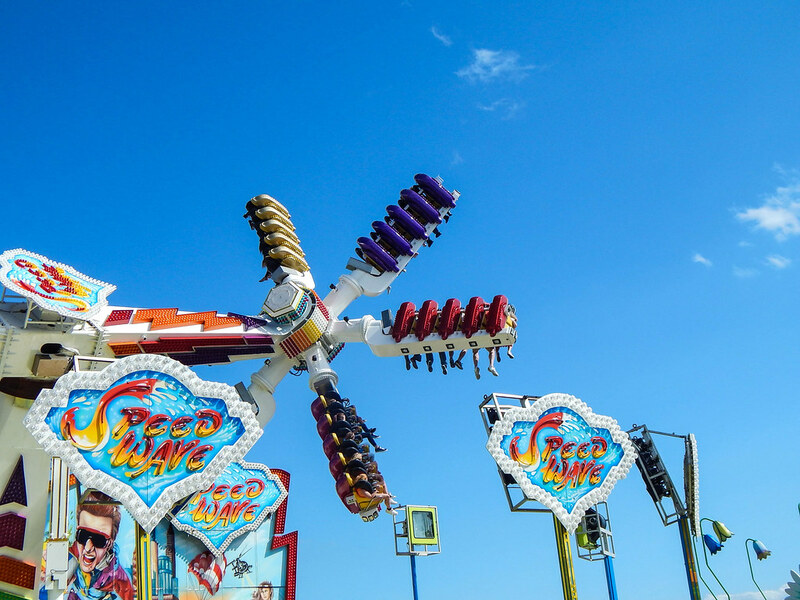 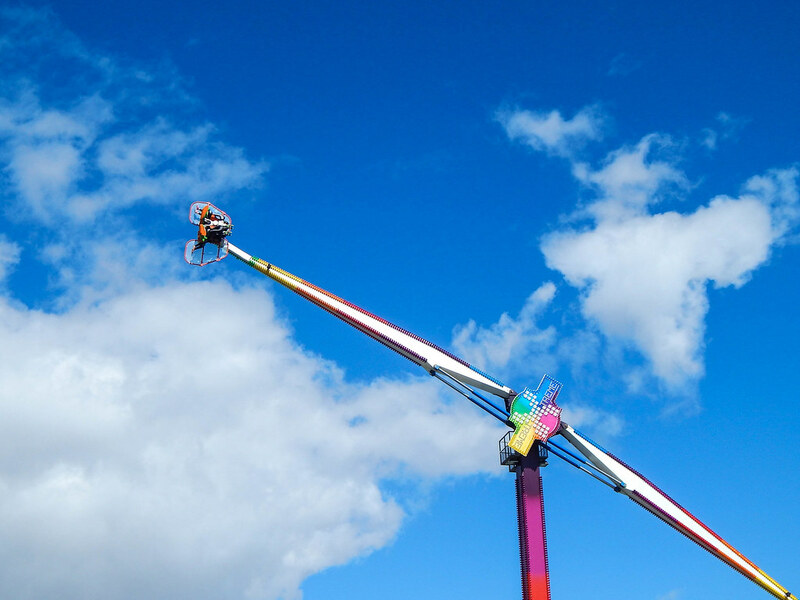 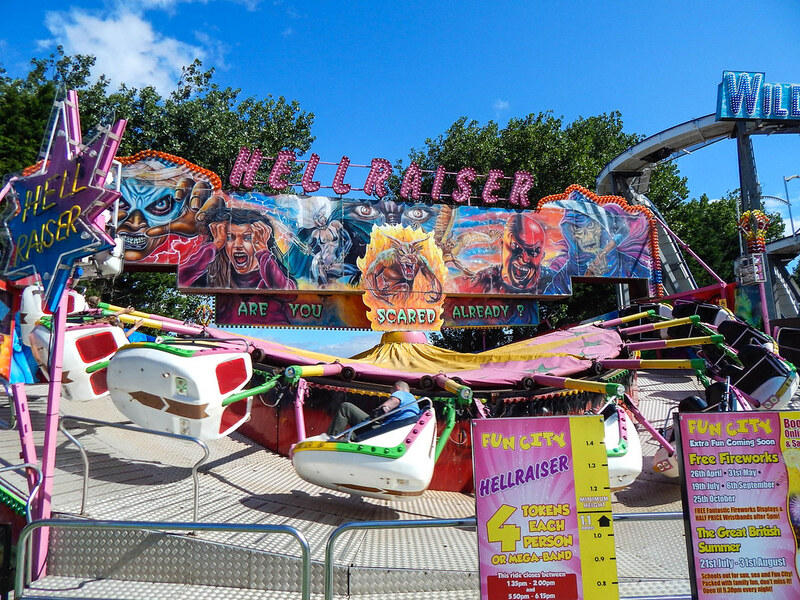 In conclusion, Fun City Brean is a great place for a day out for all the family, with their extreme rides and thrilling family experiences to be had, it’s not to be missed!